Join the Greater Vancouver Chamber of Commerce "Red Coats" as we celebrate B.G. Nutrition at their 11 S. Parkway Ave location in Battle Ground! 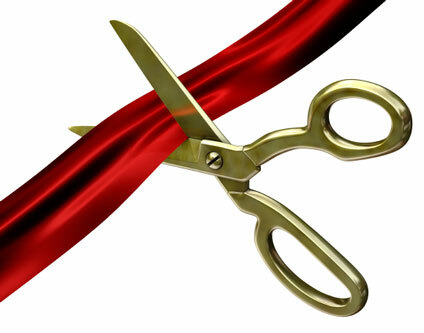 The ribbon will be cut at 12:00pm. If you would like to learn more about living a healthy lifestyle, contact Kim Frahm today! https://kimthecoach.goherbalife.com/ There will be Herbalife samples, door prizes and special offers. Don't miss this fun event! Open House 11:30 a.m. to 1:00 p.m.